Often referred to as one of the most beautiful seas in the whole world (and I'm inclined to agree - those crystal clear waters are a sheer delight to swim in), the Adriatic Sea is a true wonder of nature. 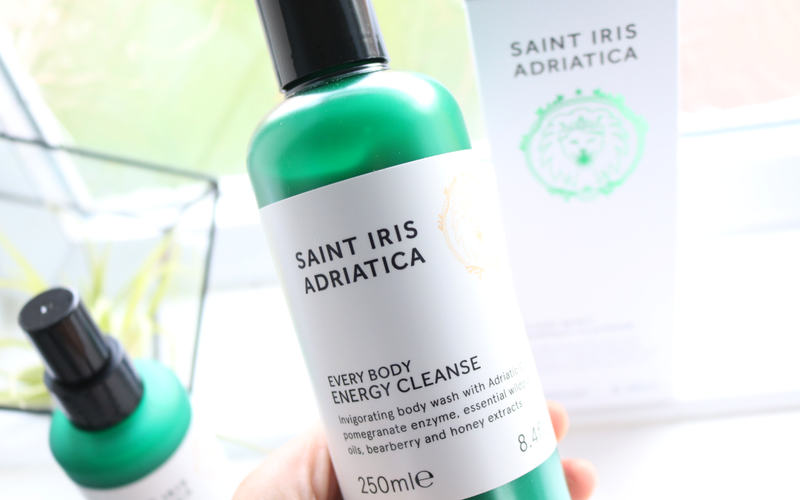 So it's no surprise that Saint Iris Adriatica, a luxury green beauty brand, has taken inspiration from the Adriatic for their products. Saint Iris Adriatica is all about following your fjaka - a Croatian word that roughly translates to 'doing nothing'. In our increasingly busy and stressful lifestyles, fjaka sounds like the ideal concept of self-care to properly de-stress the mind, body and soul, and Saint Iris Adriatica have tapped into this with their range of naturally active body care. Made in the UK, but using natural ingredients sourced from the Adriatic and Dalmatia region, Saint Iris Adriatica boasts hotel-luxe style packaging which sets the tone beautifully for this covetable brand. 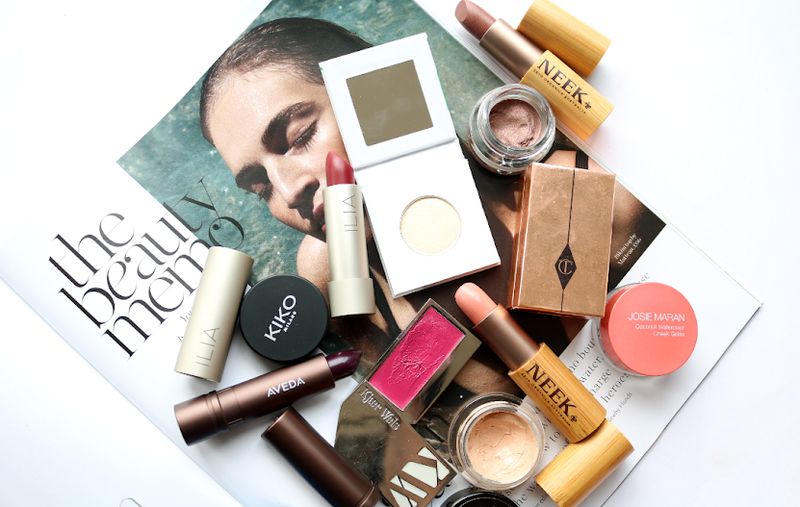 Everything is, of course, certified cruelty-free, and the products have a 100% natural fragrance and are free from parabens, mineral oils, silicones, sulphates and propylene glycol. 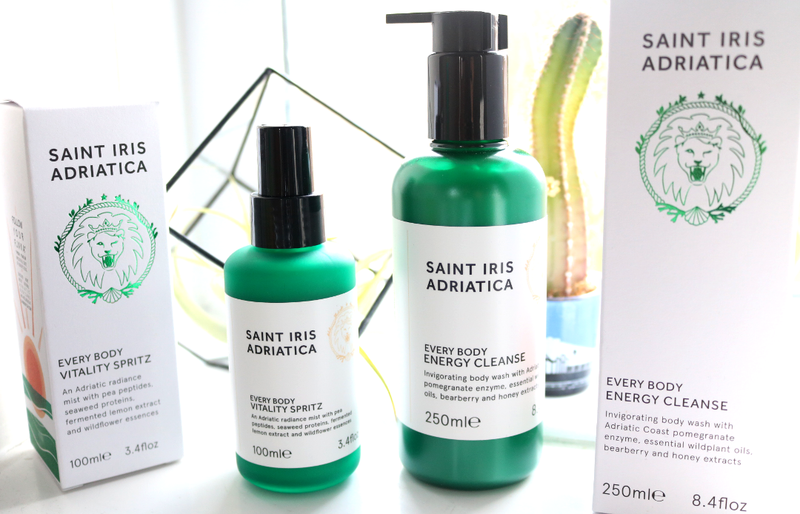 Founder Sanela Lazic describes Saint Iris Adriatica as being "for women who share her passion for natural wellbeing, an active lifestyle and superbly sensual skincare", which I instantly fell in love with and I was absolutely thrilled when these products below arrived on my doorstep. I've had the pleasure of trying out all sorts of luxury body care products over the years, but I've never tried a product quite like this before. 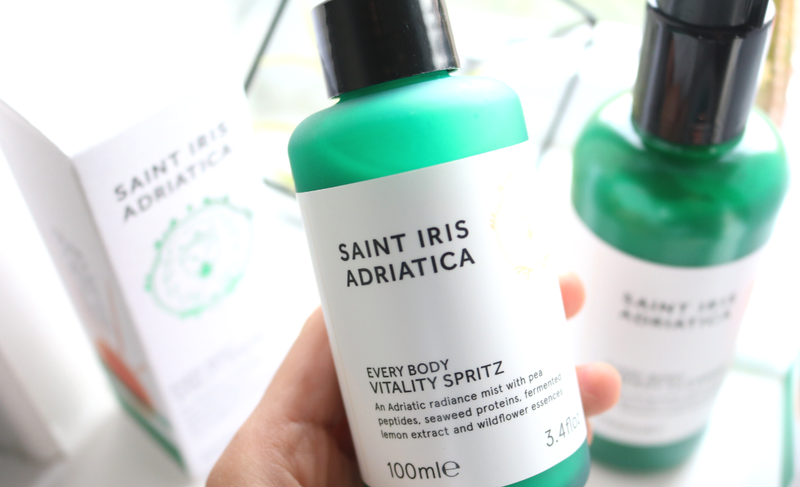 Saint Iris Adriatica's Every Body Vitality Spritz is an energizing, refreshing and hydrating mist that can be applied all over the body whenever you need an instant 'boost'. Packed full of 20 wild plant oils and wildflower essences, it features hero ingredients such as Seaweed Protein to help keep collagen and skin healthy and more resilient, Adriatic fermented Lemon Peel to brighten the skin and boost serotonin levels, and Olive and Pomegranate Oils to nourish and hydrate. There's also Algae-rich Sea Salt which is hand-harvested from Central Dalmatia and bursting with over 75 essential minerals, including copper, to further boost skin clarity. Needless to say, this Vitality Spritz smells incredibly invigorating, but it's not overpowering and can happily be used by both men and women as it's very gender neutral in fragrance. 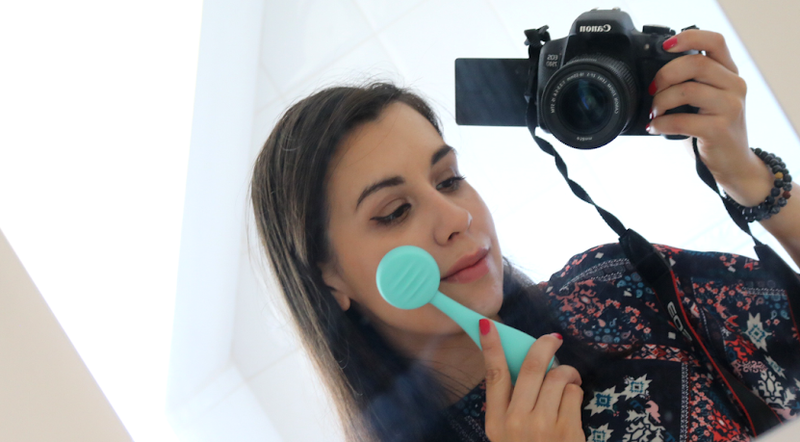 It's a wonderful, luxury, post-gym/workout product to cool and refresh the body, and I've been particularly enjoying using it after a sweaty Hot Yoga session - it even adds a little dewy glow for extra radiance which is a welcome confidence booster. Energy Cleanse is a luxury body wash that's infused with an all-natural cocktail of 10 essential plant oils which includes Borage, Rosehip and Safflower, all of which are rich in nourishing fatty acids that your skin will love. Prebiotic Pomegranate Enzymes, Adriatic Pomegranate Seed Oil and Bearberry are also included to provide a very gentle exfoliation for the body, helping to reveal brighter, younger looking, and more rejuvenated skin, making it a fantastic product to use during the dull Winter months, whilst Organic Honey gives an extra level of hydration and softness which is very comforting for dry skin. The natural fragrance is similar to that of the Vitality Spritz above - it's fresh, energizing, gender-neutral and helps to put you in a positive mood for the rest of the day. If you struggle to wake up when it's cold and dark outside, try this and your mind will be transported to the peaceful, sunny bliss of the Adriatic. Now, who wants to move to the Dalmatian coast with me?! Have you visited the Adriatic? Quite unusual brand but sounds really good. 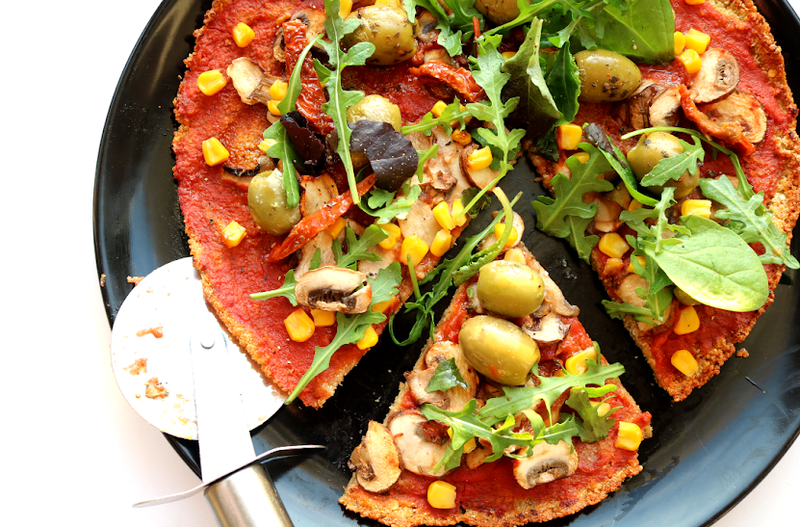 Some amazing ingredients! 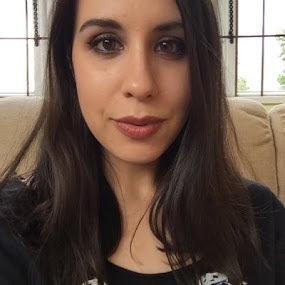 I had a look at their website now and one product that I would realllly love to try is their body lotion, it sounds amazing, nothing like what I came across before.